Galileo support has been added to the VRS Now Correction Service. Photo courtesy of Trimble. 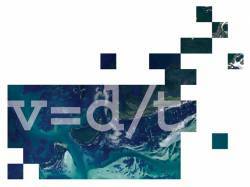 Trimble announced that its Trimble VRS Now networks — powered by Trimble Pivot Platform software — can now process Galileo observation data in its network-modeled Virtual Reference Station (VRS) solution. As a true five-constellation technology using GPS, GLONASS, BeiDou, QZSS and now Galileo observations, Trimble VRS Now delivers even better real-time positioning performance for customers using Trimble networks throughout much of Europe, the company stated. With accessibility to the Galileo constellation, users now have visibility to more satellites, which can be advantageous in environments where line of sight may be limited. Surveyors, mapping and GIS professionals and other industries now have a more versatile and robust VRS Now correction solution. Galileo support is available with any Trimble VRS Now subscription in Belgium, The Czech Republic, Estonia, Germany, Great Britain, Ireland, Luxembourg, The Netherlands and Sweden using a compatible GNSS receiver or display. 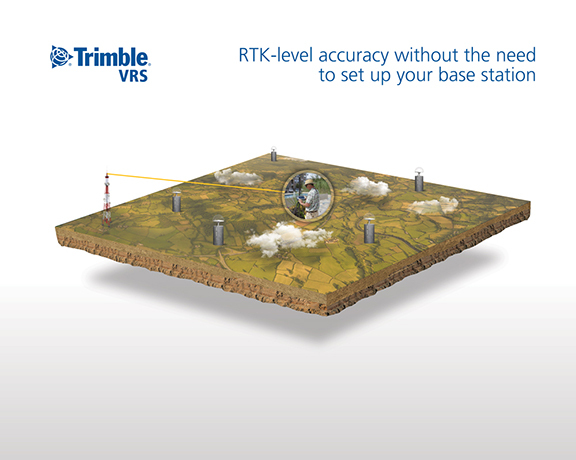 For more information on VRS Now, including coverage maps and how to obtain a free trial, visit: http://www.trimble.com/Positioning-Services/VRS-Now.aspx. Trimble VRS Now is designed to offer instant access to centimeter-level positioning tailored to the users’ geographic location; the service is always on wherever and whenever they need it within the network coverage area. With no base station or setup required, it is cost effective, efficient and simple to use, according to the company. VRS Now provides positioning professionals with instant access to real-time kinematic (RTK) and post-processing (PP) corrections utilizing a network of permanent (fixed) continuously operating reference stations (CORS). Trimble VRS Now can deliver an initialization time of less than one minute, enabling work to begin quickly. Professional management and monitoring by a global operations team provides peak performance and high reliability.